Hi all, this is Elle, i’m just so incredibly happy to finally be writing this with the website finished!! It had been a long time coming, with procrastination coming together with technical problems, work, endless wordpress errors, international travel and pretty much every possible barrier to try and stop me from getting this thing together. I’ll be honest: I almost gave up entirely. “The universe doesn’t want this to happen” I thought to myself several times. But each time I wanted to stop i’d remember why I wanted to do this. 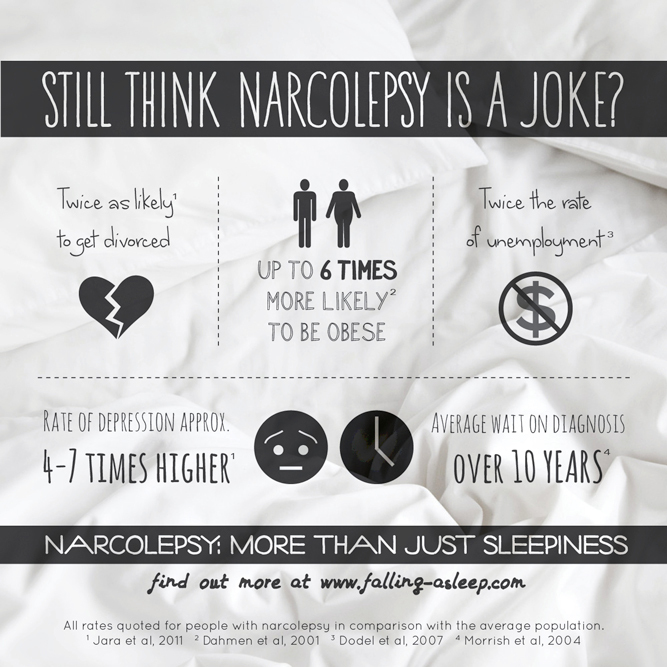 I want more information out there about narcolepsy. I want it to be easily accessible. I don’t want people with narcolepsy left in the dark by doctors who don’t fully explain what it means to live with this condition. I don’t want friends and family of people with narcolepsy to keep wondering whether this narcolepsy thing is something to be taken seriously or not. I don’t want people out there to keep thinking it’s okay to talk about narcolepsy as a joke. Equally importantly, I want people with narcolepsy to know that while living with our condition can be tough, it is not a life sentence to misery. I’ll be posting blogs in the future that elaborate on both points I made above (if you can imagine a longer version!) as well as writing about many other topics that affect people with narcolepsy. These will most likely be things inspired by things that are happening in my life, or discussions that I notice on any of the Facebook groups i’m a part of. In doing so I hope to address some concerns that I notice people having, and I hope that people will find this useful as a resource of information. You should notice i’ve got a disclaimer at the bottom of the page… I’m not a doctor nor any type of medical professional, but I am a person who has spent a LOT of time both researching narcolepsy in medical journals etc. and just talking to other people with narcolepsy, both in person and online. In all of my writing I will try to link back to verifiable sources where possible, but some of my writing will be simply from my own personal experience and the experiences of those i’ve spoken to. Feel free to take anything I say with a healthy dose of salt. Okay, I think that’s just about all I have to say for the moment! Well done Ellie for taking the bull by the horns. Had Rod over the other night and had long chat about you amongst other things. Hope you’re enjoying your travels in Scandinavia. Just wanted to day thanks for publishing this blog and sharing your thoughts/ideas on Narcolepsy and how to deal with it. As a newly diagnosed PWN your blog is like a breath of fresh air. I don’t do ‘woe is me’, self pity or point scoring (my symptoms are worse than you symptoms etc…) which seems to be what most PWN sites centre around. That is a big part of why I felt I needed to start Falling Asleep (along with the need for a condensed hub of information sources). I noticed a big imbalance in the dialogue surrounding narcolepsy in favour of negativity, and I thought people might appreciate another perspective because I know how much my life has improved since embracing a different way of thinking. Happy that it’s not just me who feels that way! Find handy infographics and other tools to help explain narcolepsy to others on the Advocacy Tools page!